Originally called the Yorktese, but now more commonly called the Morkie is a cross between the Yorkie and the Maltese. 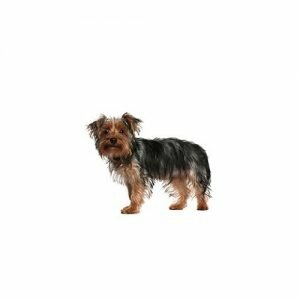 Morkie appearance varies widely, some expressing more of a Yorkshire terrier appearance and some a more Maltese look. 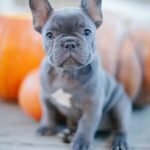 They are a small breed dog, typically ranging between 4-12 pounds in weight. Common colors expressed in Morkie coats are: Black, brown, or tan and white. 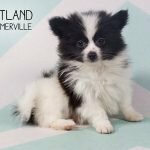 Their coat is usually long and soft while Morkie ears can be pointed, like that of a Yorkie, or floppy, like that of a Maltese. Yorkshire Terriers and Malteses are considered light-shedders. So while the shedding is minimal and most times not noticeable neither breed is considered allergy free. 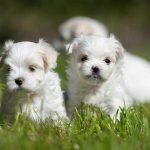 Those with mild allergies may be able to tolerate a Morkie, but others may still have allergic reactions as seen in several families. 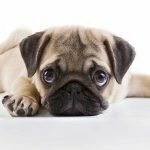 If you are concerned about allergies, it is best to choose a breed with a predictable non-shedding coat like Poodles, Bichon Frises and Shih Tzus. 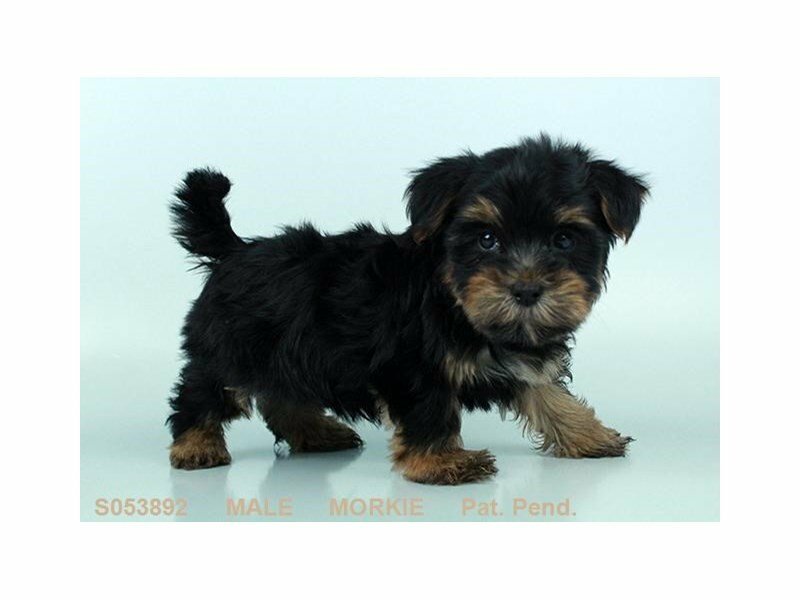 Morkies are active and playful. 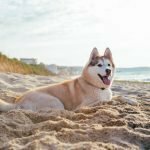 They form strong attachments to owners as well as desire a lot of attention from their owners. 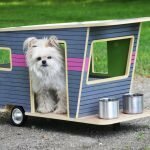 Morkies are a social dog and love to be played with. 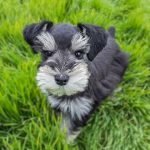 Morkies are excitable, energetic, confident, and loyal. 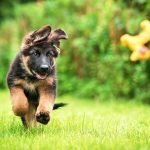 This breed can be difficult because of their stubbornness,so it is important to begin training early on in its life. They are great for families with slightly older children, because of their small size. Morkies normally get along well with other dogs and non-canine pets that they have been brought up with. Morkies can be destructive if left alone for extended periods, at such times can be prone to excessive barking. Like many dogs, Morkies are suspicious of strangers or unusual sounds in their environment and are quick to alert owners. 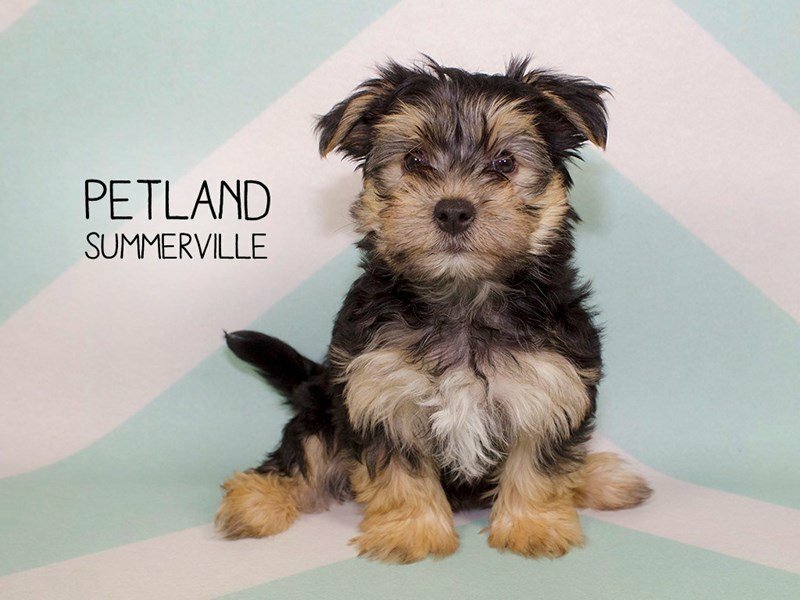 Do you think a Morkie puppy might be right for you and your family? 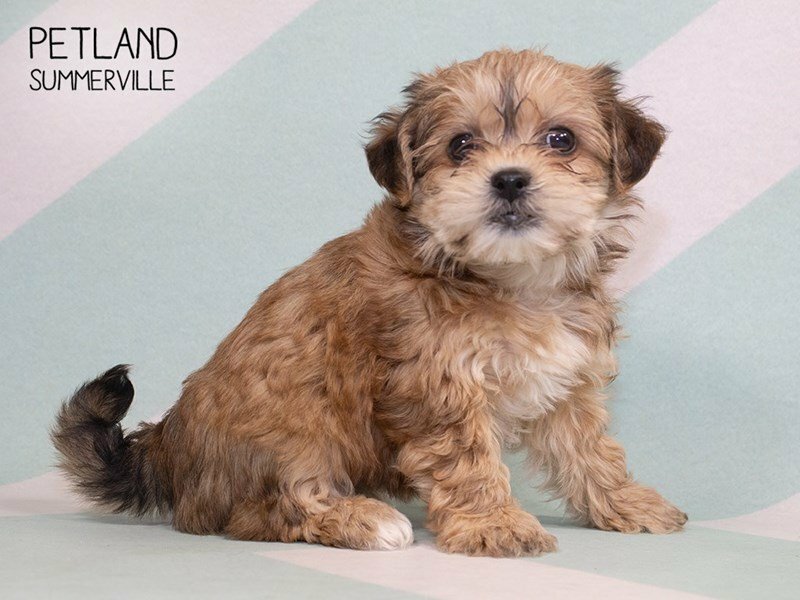 Check out our available puppies page to see our Morkie puppies for sale! 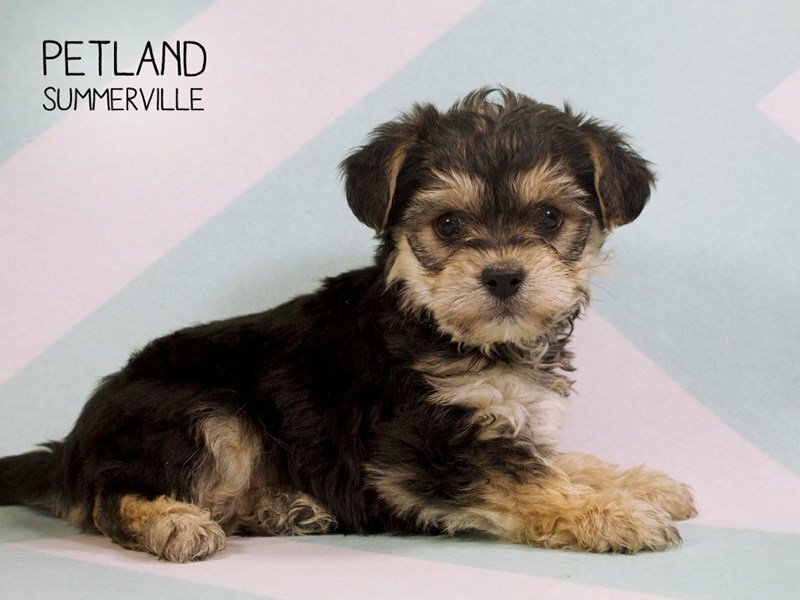 Are you interested in purchasing a Morkie?